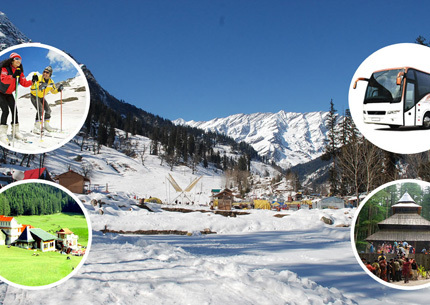 Upon arrival in Delhi, our representative will meet you and transfer to Shimla. 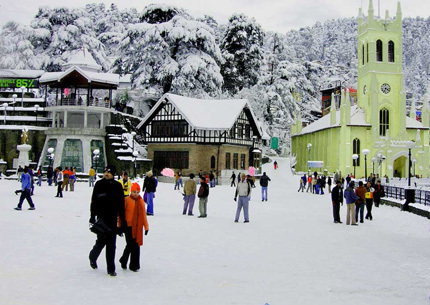 Arrive Shimla by evening, check in at hotel, evening at leisure. Dinner and overnight stay at Hotel. 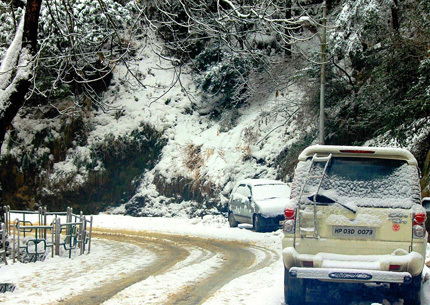 Day 3: Shimla - Kullu - Manali (260 Kms) 9 Hrs.